You find yourself in the mists of time. Strange smells and wonderful visions assault your senses. Blinded by what you see, deafened by the laughter and cheering around you. As the smoke clears and the convivial babble wanes, you see they are all laughing because your latest experiment blew up in everyone's face, again! Come one come all to a good ol' fashion' Science Faire right here at War of the Wings on Saturday! Whether you see yourself as the tinkering child gazing at the trees with rope in hand, wearing Da Vinci wings, or creating a cascading al-Jazari water wheel, come join us all and show your prowess at alchemy, invention, and magic! Please register for a space as if you are teaching a class, and please include a description of what your project will be. Some concessions can be made regarding space. We will be out of the weather but you should still plan for any occasion! This will be a judged competition. Criteria subject to change! But there will be points for 'Wowwing' the crowd! Please bring your wonderful ideas, contraptions, and inventive genius. Show the rest of the known world what you have to offer! We are looking for inventors young and old who want to show what the 'future' holds. So far the sky is the limit, in both scope and size. Put yourself in the time period and show us the documentation and technology that would drop our jaws, and make the child in us wonder in awe and amazement. This may sound like a lot to ask, but the world is an amazing place. This can be your chance to showcase it. The entry must be on display and viewable by all on the day of the event (judging). Make it as fantastic as you want, but if it needs to be assembled on site, etc, please take this into consideration and plan accordingly. This can be as simple as a display board with reference information, purely educational. If you want to create something that was invented in period, the documentation is partially there for the taking if you search for the inventors themselves. Build what they imagined! We would all love the see the inventions in real life! If you need any special consideration or have questions regarding safety, or anything else, please contact Cameron de Grey*. 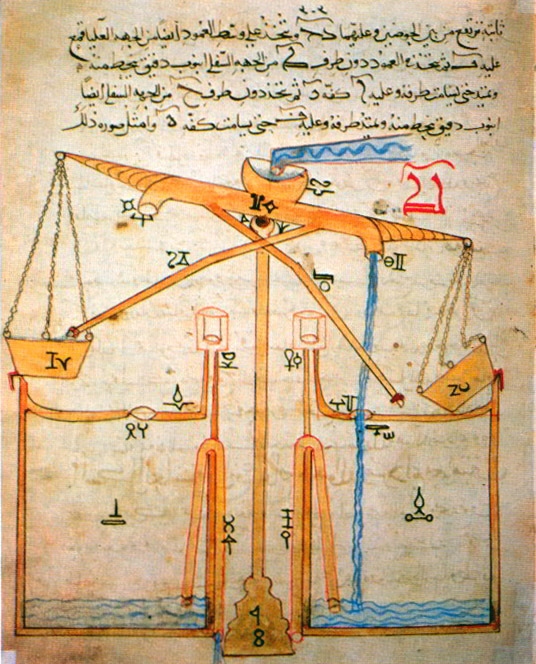 Join us in the Science Faire tent Friday 11:30am - 1:30am for a demo on the mechanics from the time and mind of Al-Jazari. Bring your projects and questions you may have about the competition or format. Do you have a project that you are still working on? Wand to get some input or simply share your progress? Stop by and lets all chat! Space will be set up on Saturday at the Science Faire tent (check local maps and coordinators) and should be set up by 11am (drop off can start at 10 - 10:30am). Judging is scheduled to close about 3pm tentatively. These times are subject to change as site logistics change, for now, remember: Saturday! Your piece must have been constructed sometime within one year of the day of judging. If you're close, ask! Jusdges may not be present during the day while your project is on display. So please bring some for of documentation explaining what your project is. You must have intimate knowledge and be able to present your project to the judge(s) in whatever manner you see fit. Rules subject to change at any time as judge(s) deem necessary in order to ensure fairness, or what ever reason they see fit. When entered your contact details will remain viewable only to the judge(s), however, the abstract description of your project, title, and your SCA name will be visible to all prior to, and at least up until the day of the event. If you do NOT see your entry, it may still be under review, but please feel free to Contact Me: Cameron de Grey at G Mail. * entrants are subject to verification that they are in fact human beings and that the propsed project is viable. eg: wont butn the site down or endanger lives. Al-Jazari Badi'al-Zaman Ab? al-'Izz ibn Ism? '?l ibn al-Raz?z al-Jazar? was a Muslim polymath: a scholar, inventor, mechanical engineer, craftsman, artist, and mathematician from Jazirat ibn Umar, who lived during the Islamic Golden Age. He is best known for writing the al-J?mi' bain al-'ilm wa al-'amal al-nafi' f? ?in? 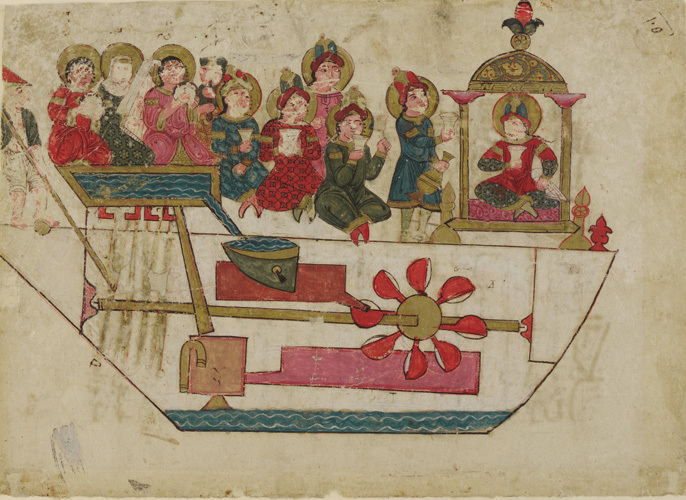 ?at al-?iyal in 1206, where he described 100 mechanical devices, some 80 of which are trick vessels of various kinds, along with instructions on how to construct them. Leonardo di ser Piero da Vinci was an Italian polymath, painter, sculptor, architect, musician, mathematician, engineer, inventor, anatomist, geologist, cartographer, botanist, and writer. He is widely considered to be one of the greatest painters of all time and perhaps the most diversely talented person ever to have lived. His genius, perhaps more than that of any other figure, epitomized the Renaissance humanist ideal. 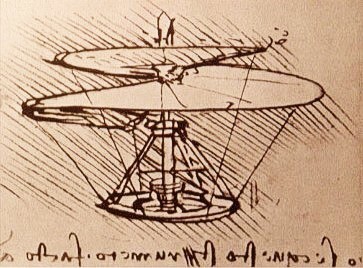 Leonardo has often been described as the archetype of the Renaissance Man, a man of 'unquenchable curiosity' and 'feverishly inventive imagination'. 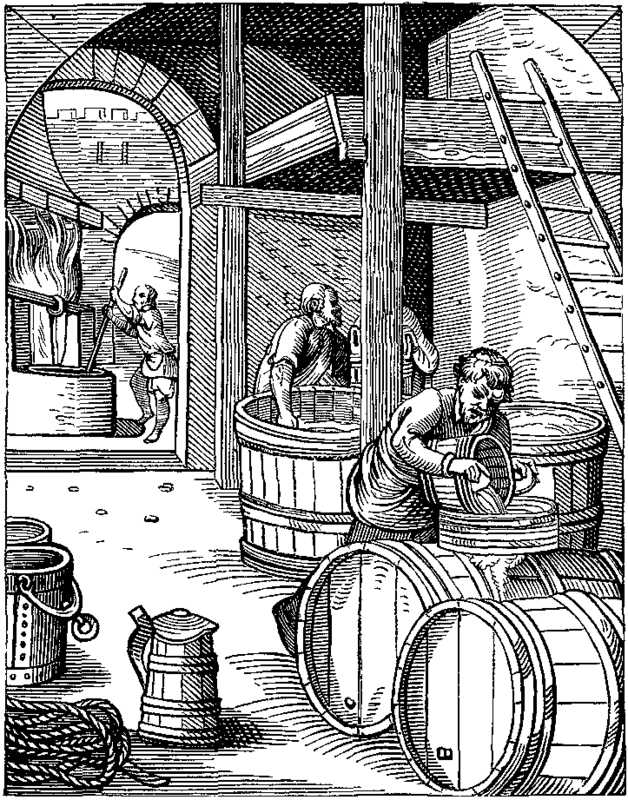 Beer is one of the oldest drinks humans have produced, dating back to at least the 5th millennium BC in Iran, and was recorded in the written history of ancient Egypt and Mesopotamia and spread throughout the world. Im clicking the link to e-mail you, but nothing is happening. Ive changed my mind about my project, how can I do this? No problem! Simply contact me directly and I will adjust your entry. Does it have to be mechanical? I totally want to steal this idea.. PLEASE DO!!! If you let me know, I will share all my logistics and reports with you once it's all wrapped up!